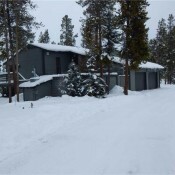 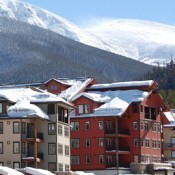 From economy motels to luxury ski-in/ski-out condos, there are a variety of great lodging options to choose from in Winter Park. 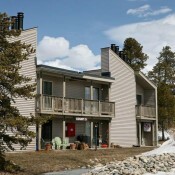 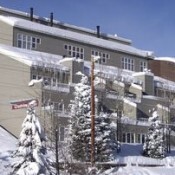 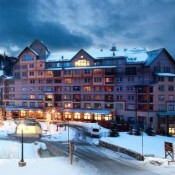 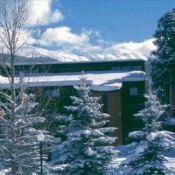 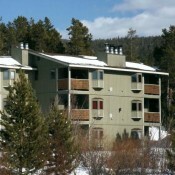 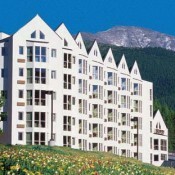 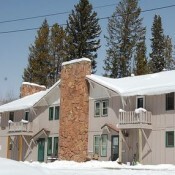 For those that desire slopeside accommodations, the base Village at Winter Park has undergone a major expansion boasting several restaurants, retail stores, a tubing hill, ice skating, additional parking, and hundreds of new condominiums all within a short walk of the ski lifts. 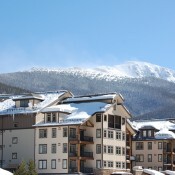 A couple miles away from the resort are the towns of Winter Park and Fraser, which offer more moderate hotel and condo accommodations, located on the shuttle route, or tucked away the surrounding hillsides. 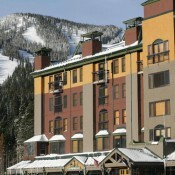 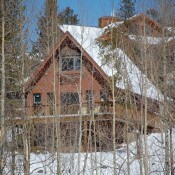 No matter the time of day, when lodging near the base or in town you will find plenty to entertain.